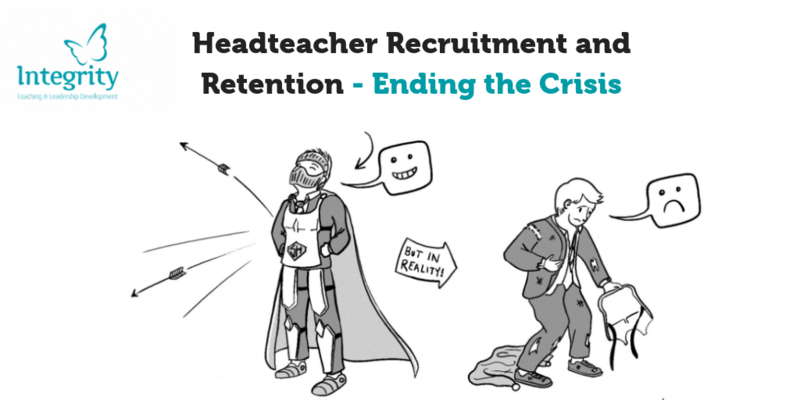 "Headteacher Recruitment & Retention - Ending the Crisis"
Meanwhile, many potential Headteachers are increasingly put off by the conditions in which Heads now have to operate. As it stands, English Schools are currently may face a shortage of up to 19,000 Heads by 2022. 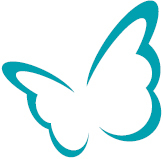 This discussion paper is a response to this Head teacher recruitment and retention crisis and seeks to argue that for lasting solutions to be found to support leader to deal effectively with the immense challenges of the role.